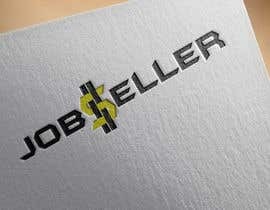 New contest for you guys. 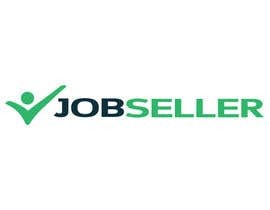 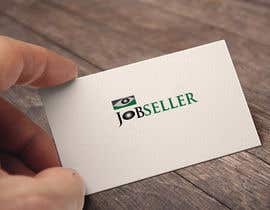 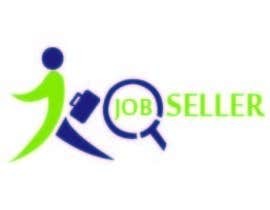 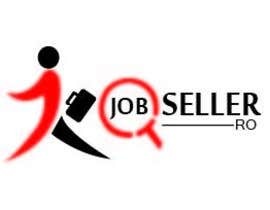 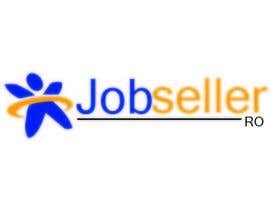 I need a logo for an website about jobs in sales. 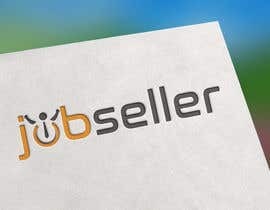 domain is jobseller . 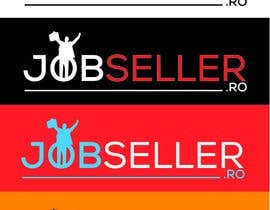 ro and the logo must be creative, simple and target "sales jobs". 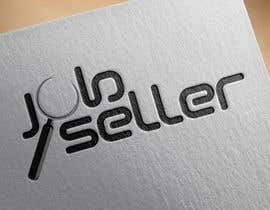 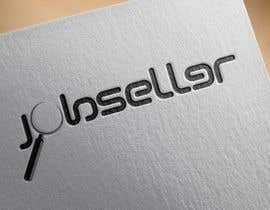 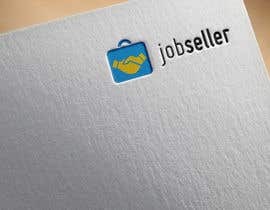 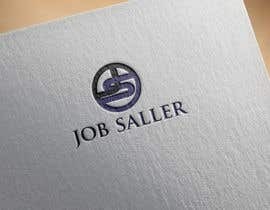 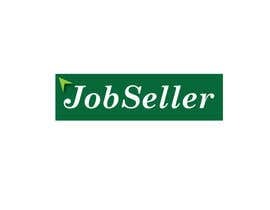 THE LOGO NAME MUST BE JOBSELLER (with or withouth .ro). 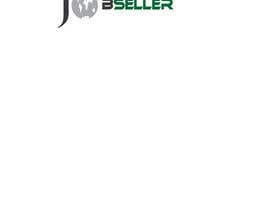 The entire website and colors will change, so you can make it any color, any style.